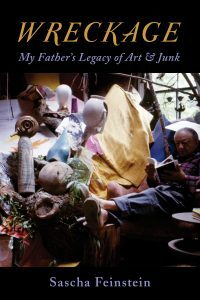 Monday, October 23, 6 p.m.
Sascha Feinstein will read from his latest memoir, Wreckage: My Father’s Legacy of Art & Junk, published by Bucknell University Press (2017). 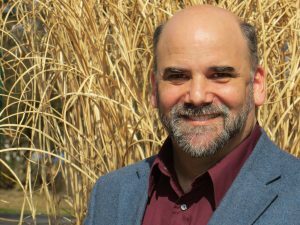 Co-sponsored by Bucknell University Press, the Department of English, and the Humanities Center. Get your discounted copy now using code “UP30AUTH17” when you order at www.rowman.com.